Flood is a dangerous natural calamity. It can cause severe damage to your property. That is why if you are from such an area, you will have to be prepared for this kind of a devastation. But on a regular basis, if you continue to get this kind of a damage, then it will drain out all your money. 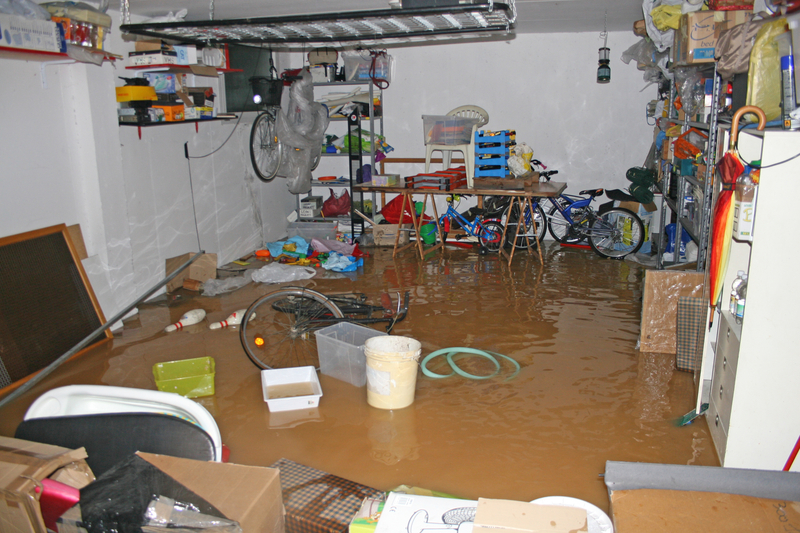 In order to get a compensation for these losses, you will to need to invest in the right kind of flood insurance. We, at Arnoldussen & Associates, can help. We are one of the experienced and reputed companies which is known for their solid coverage at reasonable rates. We are aware of the disastrous damage that a flood can bring about. Therefore, we cover all the essential belongings along with your house, thereby ensuring your peace of mind. Along with flood coverage, we also cover home insurance, life insurance, health insurance, auto insurance, and so on. So, if you are from are such as Arroyo Grande, Grover Beach, Nipomo, Oceano CA, Pismo Beach, and San Luis Obispo, you can resort to us without any hesitation. Here, we have put together a few major things to check about the flood insurance before making a choice. First of all, the insurance company is the first thing that you need to consider before choosing a particular policy. You need to make sure that the company is an experienced one and enjoys a good reputation in the market. You must read through the insurance policy in details before you choose the insurance policy. You need to make sure that the policy is sufficient enough to protect you against your losses. You must not forget that you need to pay the monthly premiums for availing the insurance benefits. Therefore, you need to check the rates and make sure these are affordable for you. So, if after checking, you are interested in us, contact us without any further delay. Are you looking for the perfect house to buy? Well, everyone wants a house of their own. It gives you the freedom to adorn your space the way you want it to and live the way you want to. But having your own house means a lot of responsibilities. One of the most primary ones out of these is to seek protection for it. There are several challenges that might come in the way of your house such as natural calamities including flood or earthquake etc or you could be attacked by burglars or theft whereby all your expensive goods could be stolen or damaged. Moreover, if another person gets hurt in your premises, you will be imposed with liability payments. 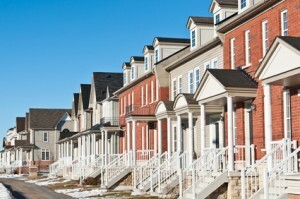 That is why you need the protection of home insurance to combat these risks. We, at Arnoldussen & Associates, can be the right choice for you. We are an experienced company with a great reputation. We are known for our quality coverage that protects you from several risks and highly reasonable rates of premiums. Our home insurance covers all kinds of homes and enables you to live in peace. So, if you belong to areas like Arroyo Grande, Grover Beach, Nipomo, Oceano CA, Pismo Beach, or San Luis Obispo, we can help. Here, we have put together a few things to check about your home insurance policy before making a choice. Take a look. First of all, you should look at your coverage options. Make a list of the risks that could be posed against your home and check with the insurance company if they can provide you with the same. There are several kinds of houses available in the market, starting with mansions, apartments, mobile homes, vacant homes, to homes under construction. Determine the type you own. And check if the insurance policy you are considering covers the sort of property you have. If you are willing to opt for our insurances after checking these factors, contact us now. Are you passionate about motorcycles? Are you thinking of buying one? Then, you must be concerned about gathering the right amount for buying these types of vehicles. But have you considered how much you will need in order to meet the other expenses that are going to come with it apart from the petrol or diesel cost? If not, then you should add the repair and replacement costs, the accident damage and medical bills, along with the liability payments with the purchasing cost. Are you wondering if there is any way out of this? Well, there is. 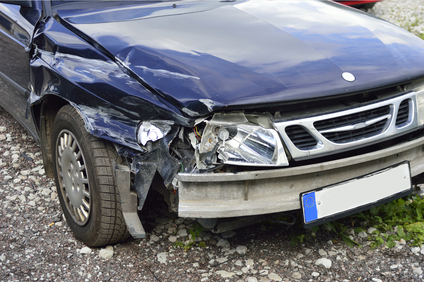 All you have to do is invest in the right kind of auto insurance. There are several companies, like the Arnoldussen & Associates, which has been offering high-quality and affordable motorcycle insurance for a long time now. We have a highly comprehensive coverage that will put an end to all kinds of tensions you are likely to experience on the road with your motorcycle. So, if you are from areas including Arroyo Grande, Grover Beach, Nipomo, Oceano CA, Pismo Beach, or San Luis Obispo, you can rely on us for a good coverage for your motorcycle. Here, we have put together a list of questions to ask your motorcycle insurance provider. Take a look. Although all kinds of motorcycle insurance policies aim to protect your vehicle against any loss on the road, each policy is different from one another. Therefore, you need to ask the company about the policy you are interested in so that you can be clear about how much you are getting covered. Next, you should ask the company about the sort of premiums they charge for the policies so that you can have a clear idea about your finances. Comparing the rates in the market also become easier when you come to know about the rate of premiums. So, if you are interested in our insurance policies for your motorcycle, get in touch with us today. Do you want to invest in real estate? Well, it is one of the lucrative investments in the present times. So, it is truly one of the wisest things to do. But while you are looking for a feasible house which will meet your needs and suit your budget, you should also make sure that you arrange for the home insurance. There are several kinds of challenges that can affect your house. So, it is better to take protection against these in advance before taking a drastic step. We, at Arnoldussen & Associates Insurance Services, can provide you with a wide array of insurances Right from home, car, to business and other essential insurances, we can help you with a number of policies. We are an experienced and reputed company with complete understanding of the needs of our clients and therefore, have created a solid base for our clients in areas like Arroyo Grande, Grover Beach, Nipomo, Oceano CA, Pismo Beach, and San Luis Obispo. So, if you are looking for quality coverage at affordable rates, then you can resort to us. Here, we have put together a few major benefits of home insurance. Take a look. First of all, you will be able to protect your home from any sort of damage caused by the natural disasters like the flood, fire, or earthquakes, which can devastate your house completely, if it is not covered. Secondly, your homeowners’ insurance will provide you with complete protection against criminal activities like thefts or vandalism. In turn, you will be able to keep your expensive furniture, electronics, jewelry, cash, and priceless artworks safe at home. Lastly, the home insurance will help you avoid unnecessary expenses like the liability payments. If someone else gets injured in your house, then you would be held liable for their medical expenses. So, call us at 805-489-3000 now to avail the right home insurance policy. Insurance Nipomo: Nowadays more and more people are on the lookout for the best deal for their insurance. This also makes a lot of people accept the lowest price even if that doesn’t mean they are getting the best value out of it. In fact, they are getting their money’s value. In life, as with insurance, you will soon learn that the lowest price is usually the worst deal you can make on something – on anything. That’s when a company keeps their prices below average at all times. You’re not even sure it can be called a “deal”, since that’s the price they are practicing all the time. When we talk about this kind of insurance, there is usually a discrepancy between your expectation and the reality: you expect to pay less but get the same service as other people who invest serious money in their insurance. However, the reality is that you get what you pay for: the minimum price brings minimum coverage. Sometimes, there are hidden fees. And sometimes, you might end up paying more than you would normally do if you had good quality insurance. In Arroyo Grande, Atascadero, Grover Beach, Nipomo, Orcutt, Paso Robles, Pismo Beach, Luis Obispo, Santa Barbara a lot of people have mistaken Mercury insurance with quality insurance. A bargain… well, that’s different. That’s when you know you got something really good at a really good price. So there is a balance between price and value… and often times the value you are getting overcomes the price you are paying. A bargain could be a deal you get on Black Friday, for example. Another example of a bargain for insurance would be when you get great coverage at a discount price. Remember: if the price is always low (and not part of a special offer) then the insurance coverage is probably below average. Avoid such insurance policies, or you’ll regret your decisions later.